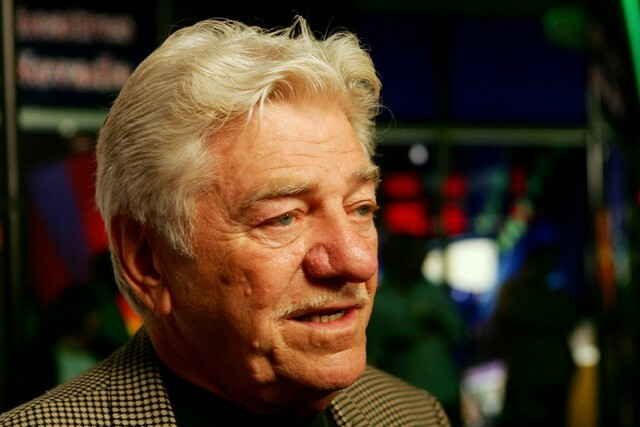 Veteran character actor Seymour Cassel died Monday at the age of 84. Cassel was best known for his collaborations with director John Cassavetes and was nominated for an Oscar in 1969 for his work in Faces. The prolific actor went on to work with the likes of Robert Altman and Barry Levinson before becoming a frequent presence in Wes Anderson films. Although Cassel has a long and accomplished career as an actor, he also made a profound mark on rock history when he gave little Saul Hudson, a childhood friend of Cassel’s son Matt and future Guns N’ Roses guitarist, the nickname Slash. Because Slash’s mom worked as a costume designer in Los Angeles in the ’70s, it wasn’t uncommon for him to spend time around actors, musicians, and other show biz denizens. That’s not a bad legacy to leave behind, in addition to all the masterful film and television work.